Sometimes you read a book that feels completely separate from and relevant to your life at once. 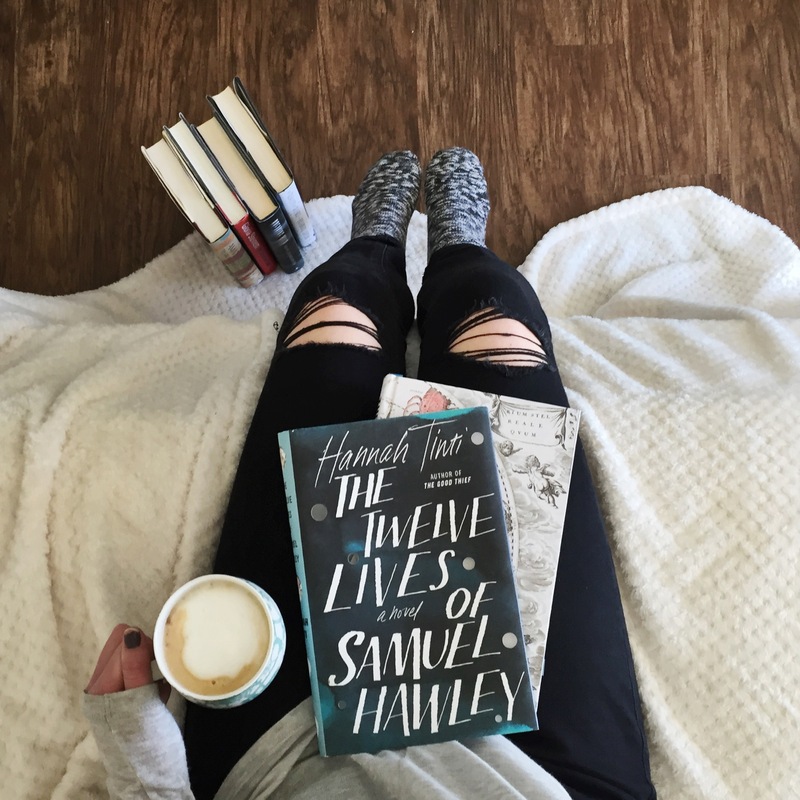 The Twelve Lives of Samuel Hawley by Hannah Tinti is that novel for me. This father-daughter story stars the gun-toting Samuel Hawley and his daughter, steel-toe boot-wearing Loo. Despite their rough exteriors, the duo charmed me. Loo and her father have been on their own for as long as she can remember, her mother gone before she could walk. Moving from motel to motel, they have never stayed in one place for long. One day though, Sam decides that Loo deserves a “normal” childhood and takes her to Olympus, Massachusetts, the town where Loo’s mother grew up. As Loo gets older, she learns more about her father’s dark past (a life on the run) and she’s not sure how to reconcile this information with the father she knows and loves. Throughout the book, there are twelve chapters that describe the stories behind each of Sam’s bullet wounds. Sam is a character who has done bad (illegal) things, but does that make him a bad person? The Twelve Lives of Samuel Hawley made me stop and think. I really enjoyed the book and definitely recommend it! I heard about this book on NPR and wrote down the title to add to my TBR list. I’m glad to hear that a real person enjoyed it as well! 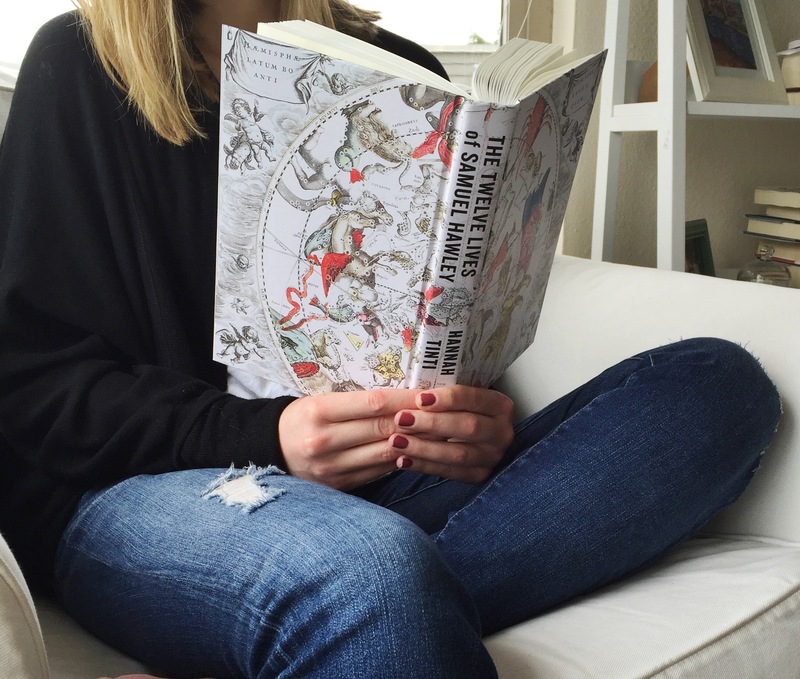 Is the above picture what’s underneath the book jacket? Looks like cool artwork. This sounds like a light , different type of book I might try. Thanks for the summary and up date.